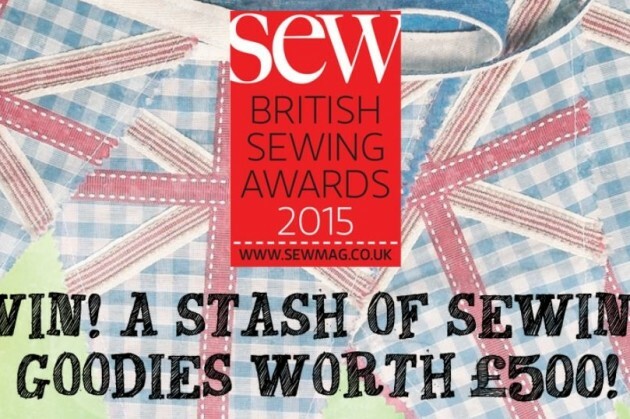 Win Prizes by Voting: British Sewing Awards 2015! 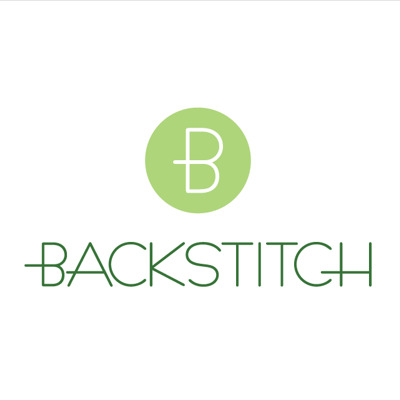 We are chuffed to bits here at Backstitch to have been nominated in three categories for the British Sewing Awards 2015. Three categories - how cool is that! Nominations are put forward by customers, so just to be on the list is a great honour. The categories we have been nominated for are: Best Online Retailer; Best Independent Haberdashery Shop, South of England; and Best For Sewing Workshops/ Courses. As I say, we are so pleased that you guys have nominated us for these awards, and it really would be the icing on the cake if we managed to win even just one of these. We are up against some well known names too, so every one of your votes really counts! If you feel we deserve it, please go and vote for us. You can win £500 worth of sewing goodies too!